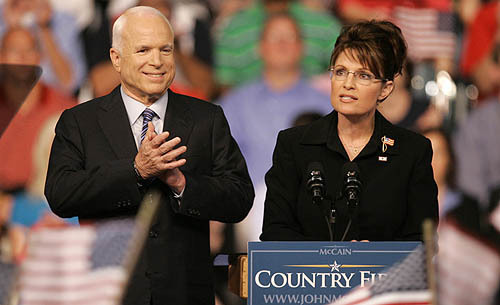 As a former paleoconservative,I’m still digesting the idea of Sarah Palin as Vice President. But this Politico post did bring an appropriate quote to mind. There is a fine line between clever and stupid. I’ll definitely have more to say about this very soon.